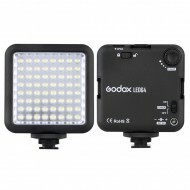 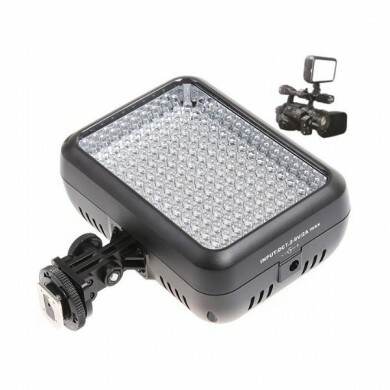 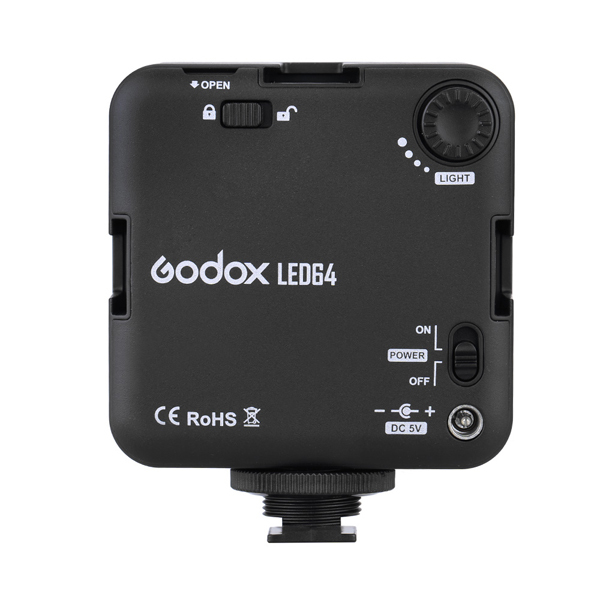 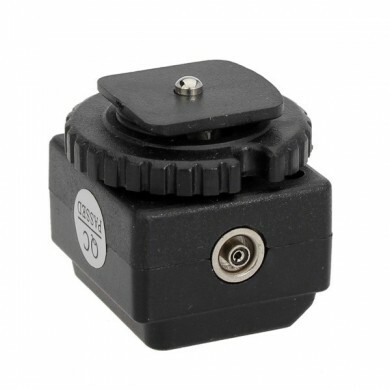 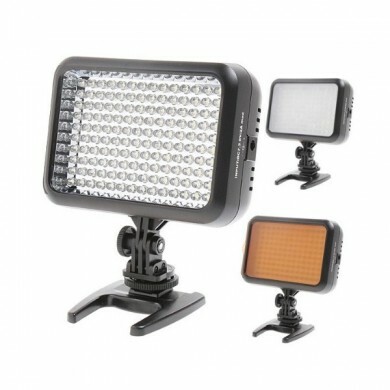 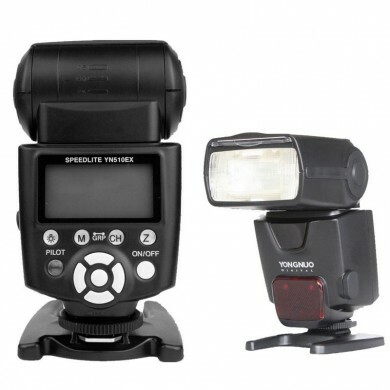 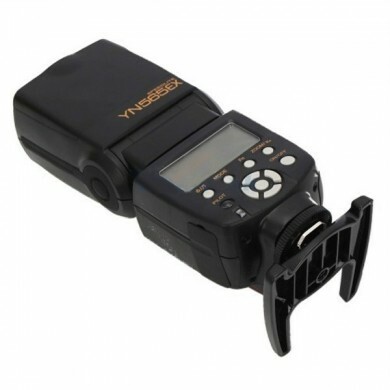 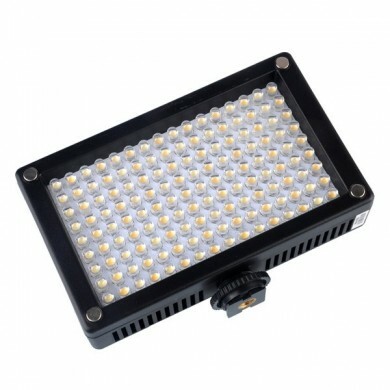 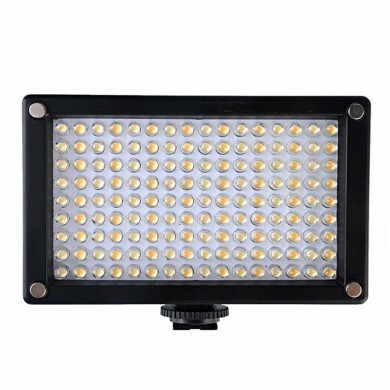 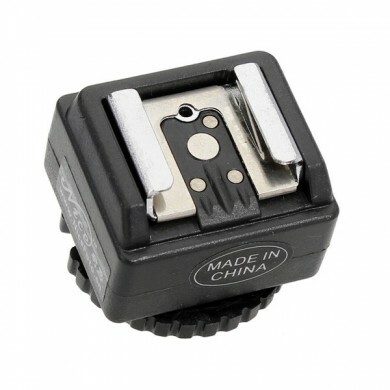 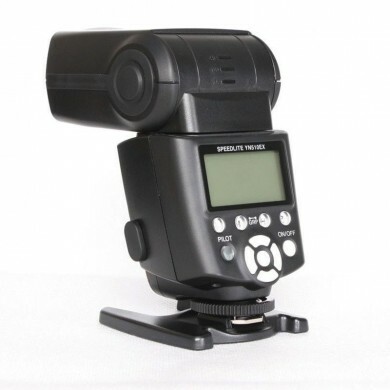 Godox LED64 Video Light is excellent for macrophotography, product shooting, and video recording, etc. 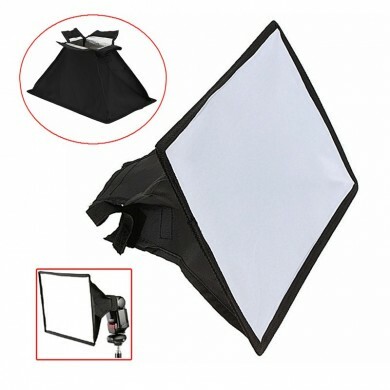 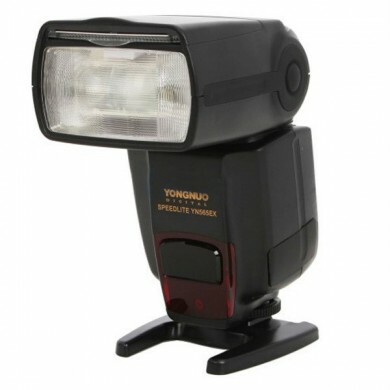 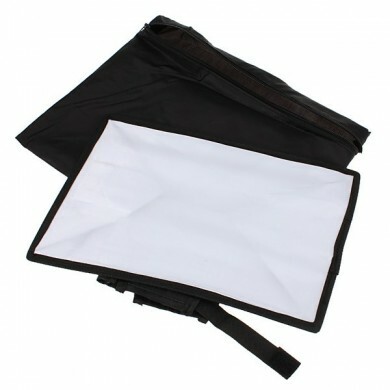 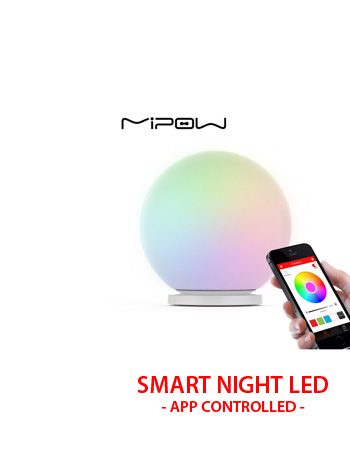 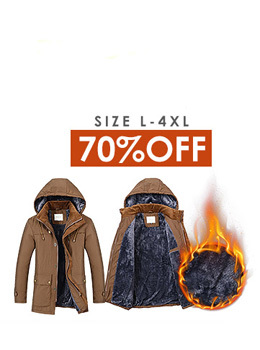 This lightweight and portable light provides high brightness and accurate color temperature. 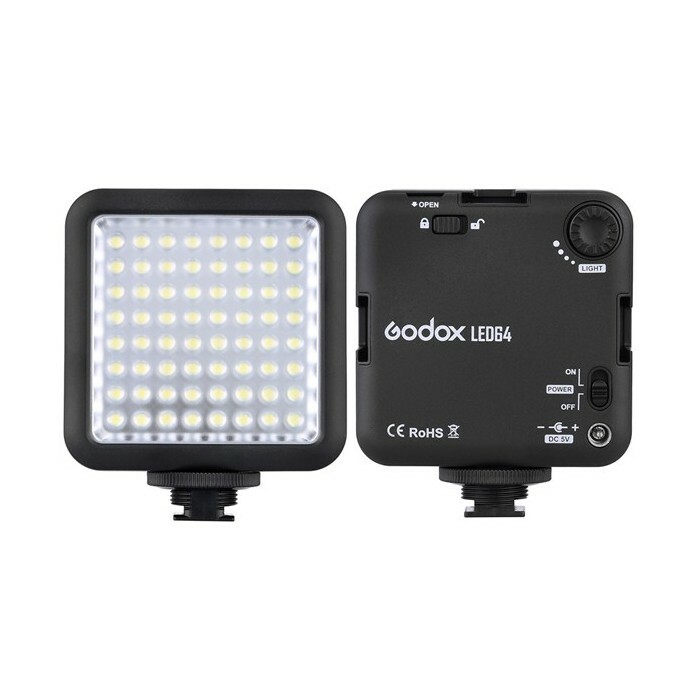 You can flexibly control the light brightness by using the dimmer and by interlocking multiple lights.